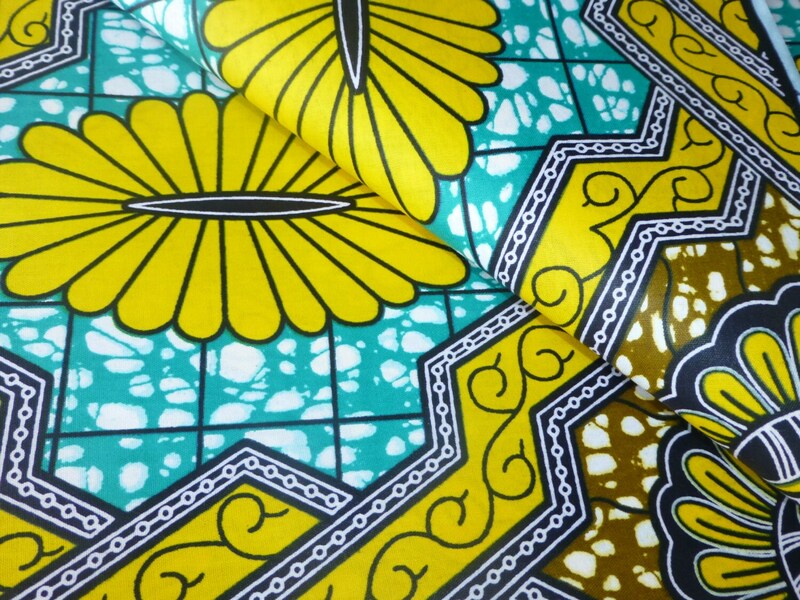 African Print Fabric is a colorful garment,Worn by women and occasionally by men throughout African. 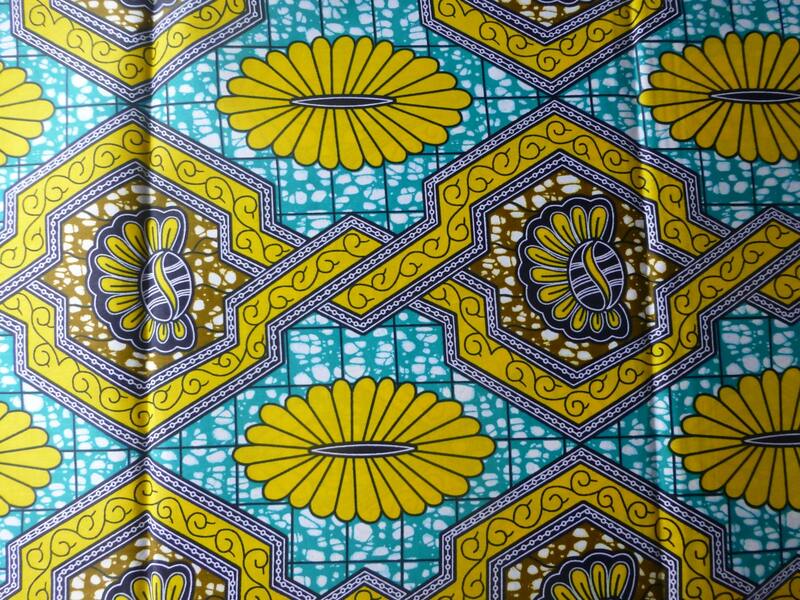 This Beautifully multi purpose Fabrics, Perfect for Dressmaking, skirts, Handbags, Head wraps also can be used in craft making, home decor, Garments, Sewing, Quilting, Baby Carrier and many more. 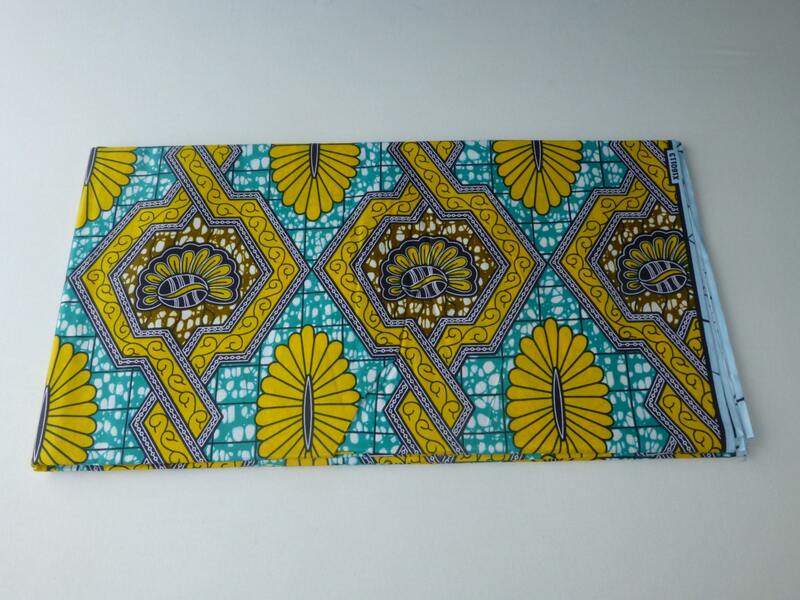 The 100% cotton materials, Machine washable. DIMENSIONS: 36 INCHES LONG X 46 INCHES WIDTH . More than 1 yard purchase will be cut in single continuous line. 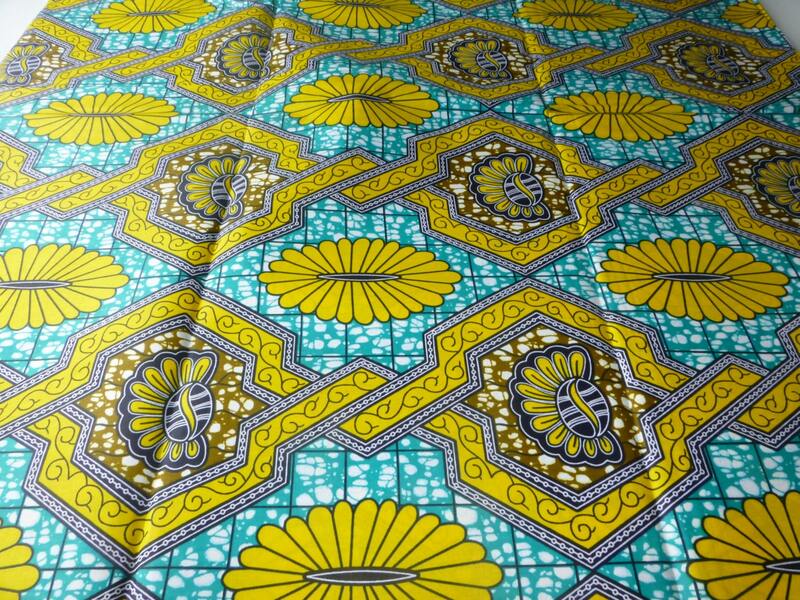 Please Note: Price is for 1 yard but you can buy as many yards as you want and the price will change. Please read our shop policies. We only accept PayPal as a form of payments for all our listing. 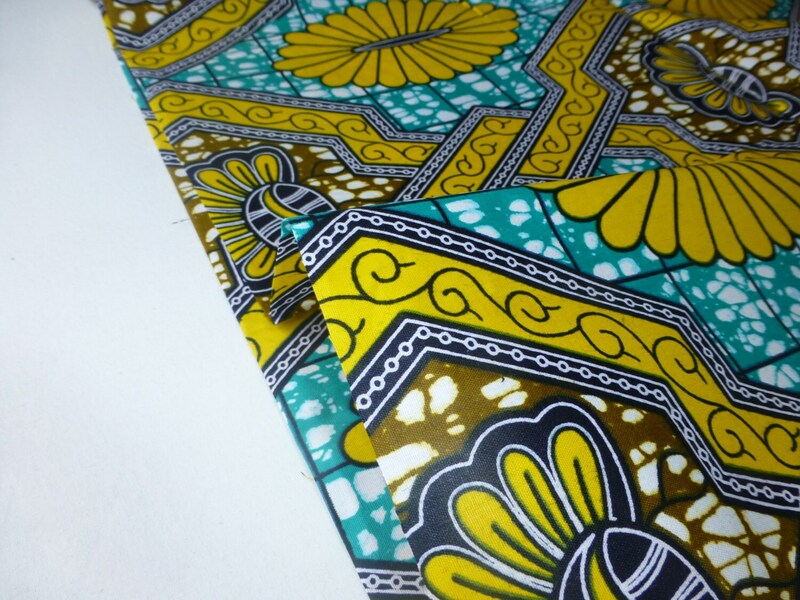 All our fabrics are shipped within 1-2 working day upon receipt of payment. THERE IS NO TRACKING INFORMATION PROVIDED BY ROYAL MAIL ONCE THE PACKAGE LEAVES THE U.K UNLESS IT IS SHIPPED VIA EXPRESS MAIL OR PRIORITY MAIL. Shipments to foreign countries sometimes get held up in customs. We have no control over this. If you are overseas and need the package by a specific date, let us know so that we can discuss faster shipping options. We are obligated to disclose the contents and value of goods shipped to international destinations. International buyers are responsible for custom duties, taxes and fees that may be assessed by your government or postal . IMPORTANT - We always ship using the last address you have marked on your Etsy order. Your 100% satisfaction guaranteed, but if you are not completely satisfied with your purchase you may return the item within 14 days of receiving it in the same condition as they were received. We will offer a refund of the purchases price( minus the Shipping) after the item has been shipped back to us. All import fees, Taxes and Duties are the sole responsibility of the purchases/Buyer . Sorry the customer will be liable for the cost of the returned parcel.